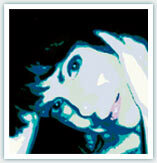 Barbara would love to hear from you, and welcomes comments on her blog. 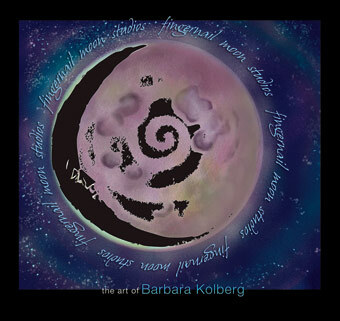 All Images and Content © Barbara Kolberg. All rights reserved unless otherwise noted.